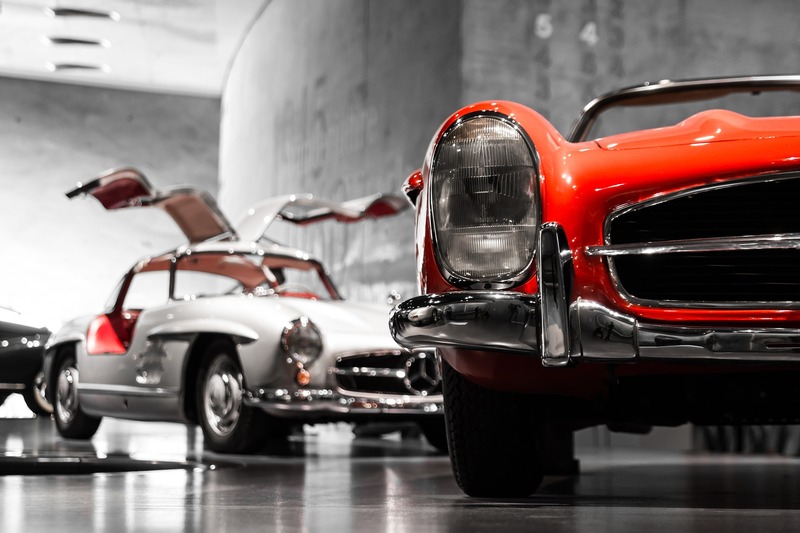 Owning a classic car is often a lifelong ambition for the lucky owner. These vehicles are the pride and joy of enthusiasts who will often want to use them at outdoor exhibition events and shows such as rallies, track days and summer fairs. Owners therefore need the peace of mind that their policy covers these types of activities and is provided by an insurer with many years of experience at managing repair work and sourcing parts. Classic car drivers have a special relationship with their vehicles. We understand the love and care they put into them, and offer a dedicated service on delivering tailor-made solutions. Our team has the experience and enthusiasm to provide the very best bespoke cover and service. Which is why at Watkin Davies we feel we can provide the quality service and insurance that you so rightfully deserve. *Dependent on insurer used. Terms and conditions apply.